EXCELLENT DECOR ITEMS: Safety and environmental protection-No risk of fire, no fume and no wax mess, safe for children and pets, safe near beds, curtains and other home furnishings, perfect for wedding receptions, dinner parties, holiday gatherings and other events without risk of fire and toxic smoke. When used outdoors, they will not blow out during those windy outdoor events. LASER PICTURE: Beautifully crafted from nice laser picture, they have a very nice look. BATTERY OPPERATED: Each candle runs on one CR2032 battery (included), very convenient for you to place them wherever you like. 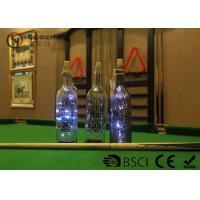 LED bulb ensures each tealight can glow for over 50,000 hours. 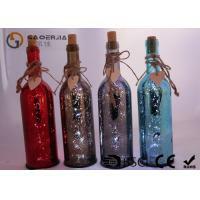 It is perfect for display it and promote sell, widely used in the bar,retail stores, supermarket as a decoration show. 1. Remove batteries if product is not to be used for a long time. 2. Please handle this product with care to avoid breaking down. 3. It is advisable to be kept away from naked flames, liquids and little hands. Exceptional ODM/OEM customization is welcome. Our factory have passed BSCI audits. All items come with CE, RoHS. 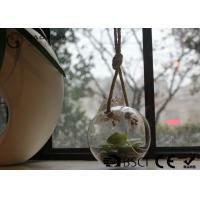 Supplying fashionable eco-friendly, recyclable and nontoxic production. We can sale by set and piece. 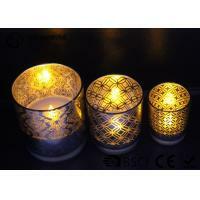 We are a professional manufacturer of LED candles, craft candles. 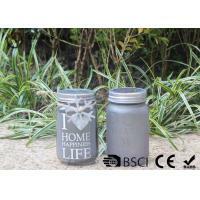 We can produce candles according to your specifications or your pictures or your samples. Working time: CST+8 8:00 to 17:00. Monday to Saturday. 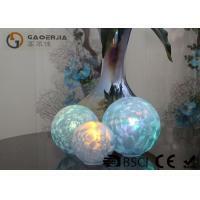 Cixi Gaoerjia Arts & Crafts Co.,Ltd. 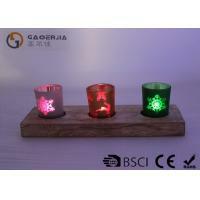 is a professional manufacturer of LED candles. The factory was established in 2009. We have several years of experiences in this field. Our annual turnover is around 8 million U.S.Dollars. And our monthly production capacity is 200000-300000pcs. The factory occupies an area of 10000 square meters and has around 180 workers. We have design abilities. This year we have developed many new items such as Christmas series, LED candles, Halloween series LED candles, Valentine's day series LED candles, Spring series LED candles, different shape LED candles and many carved LED candles etc. 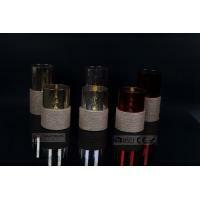 We can produce LED candles according to your samples or your requirements for the LED candles. Our LED candles can be made with the following functions:(1) color changing (2) music (3) timer (4) remote control (5) try me (6) blow on/off etc. The LED candles are suitable for many locations such as home decorations, office buildings, coffee room, restaurants, parties etc. 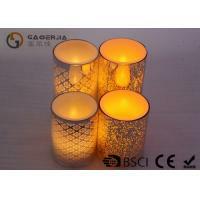 Our LED candles have been exported worldwide especially to North America and Europe etc. 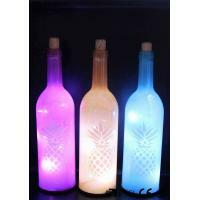 We can provide you with LED candles with superior quality, reasonable prices, prompt delivery and excellent services. We provide you with OEM service. We provide you with OEM service. We believe we can establish friendly long-term business relationships with you. Welcome to visiting our factory and negotiating business with us!